Seattle, WA. 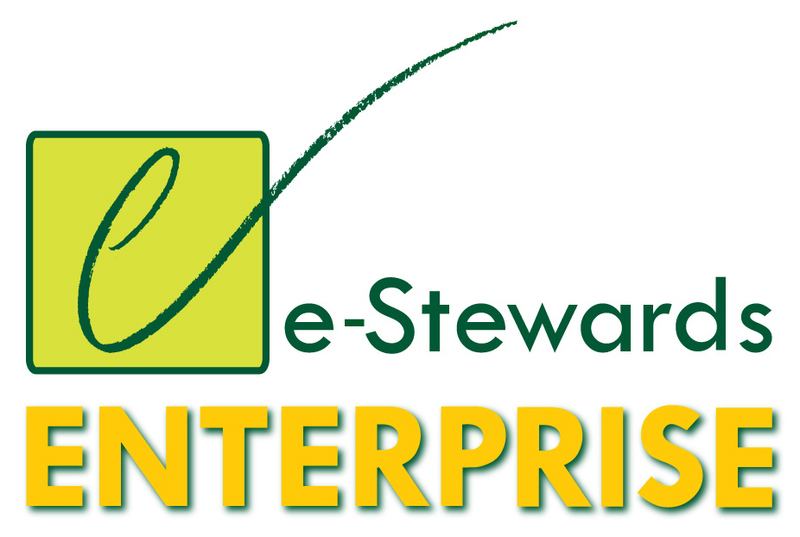 February 12, 2019. e-Stewards® today announced that Sony Electronics has joined as a member of a growing number of e-Stewards Enterprise companies. These corporations and institutions are committed to using the most globally responsible recycling companies that are certified to the e-Stewards standard. The e-Stewards standard disallows exporting hazardous electronic waste to developing countries and employs the most rigorous criteria to prevent data breaches from discarded hardware. Besides being a leading manufacturer of consumer electronic products, Sony Electronics is committed to designing with the environment in mind and helping to eliminate externalities throughout the supply and disposal chains. Beyond its efforts with regards to recycling, Sonys vision is to aim for a zero environmental footprint by 2050 to conserve resources and curb climate change. e-Stewards Certified recyclers undergo rigorous third-party audits annually to ensure they do not export hazardous byproducts to developing nations or dump in municipal landfills. To further verify strict conformity with proper recycling, e-Stewards recyclers agree to be subject to unannounced inspections at any time, as well as unannounced use of GPS trackers to track e-waste flows downstream. Further, e-Stewards Certified recyclers ensure that confidential personal and business data is securely and completely sanitized, and that their operations protect workers and the environment. Besides being the gold standard for ethical recycling, e-Stewards offers a package of partnership programs including the e-Stewards Digital Equity program, which fosters re-use for community good by refurbishing computers for the needy, and the recently announced partnership with NAID (National Association for Information Destruction) to enhance responsible data management. Last year, e-Stewards also began offering Enterprise companies the EarthEye™ GPS tracking program as an adjunct program to ensure downstream due diligence.